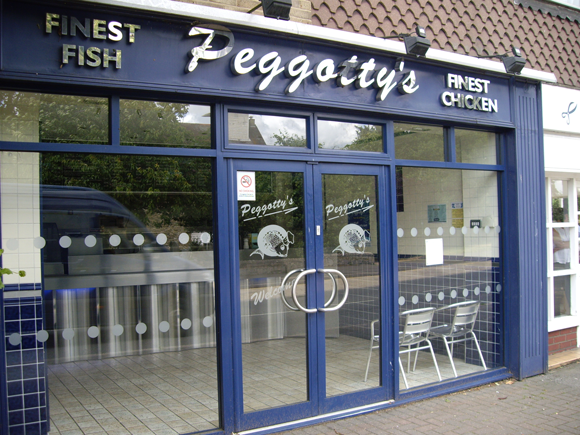 Peggottys Fish Bar offer fish and chips at their finest, hosting a fantastic selection of battered fish as well as tasty side orders, including their top quality chips. If you prefer not to indulge in fish, then there are plenty of alternatives to choose from. The best fish shop ever quick food and always tasty.